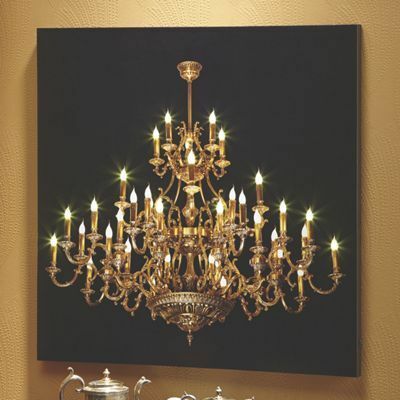 Elegant lighting with touch-operation convenience! 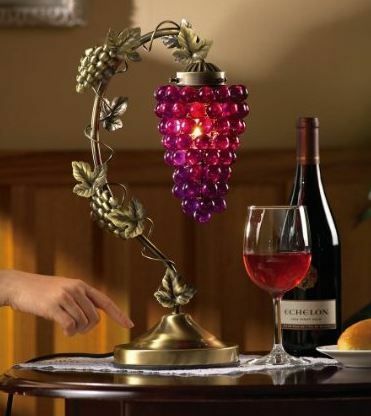 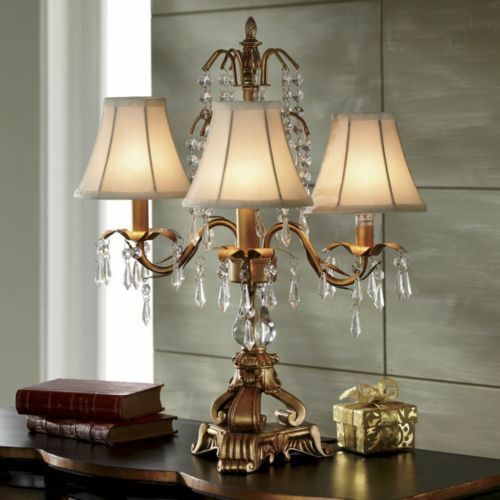 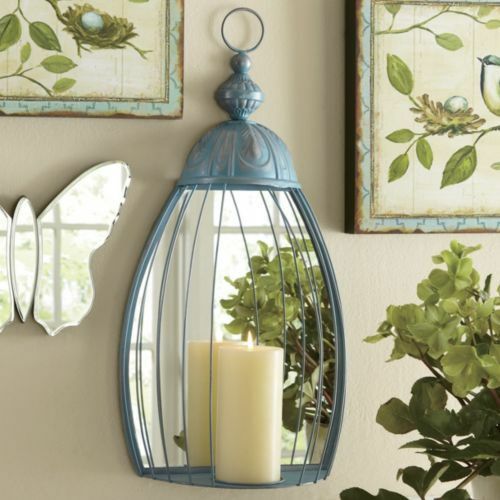 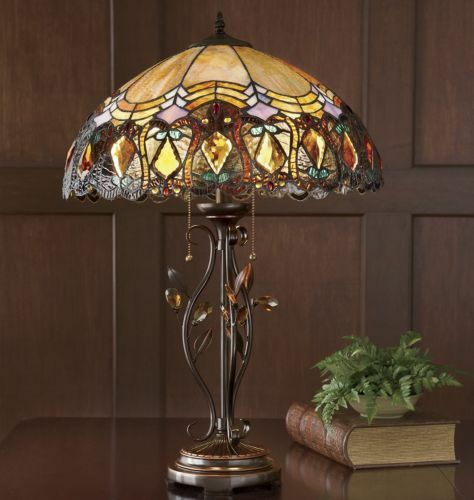 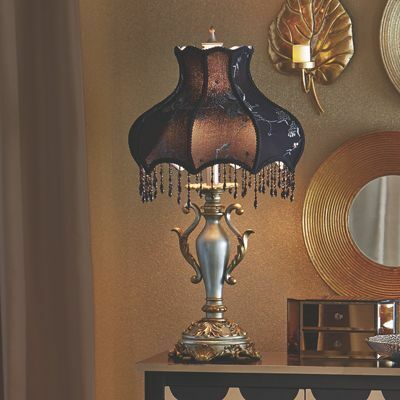 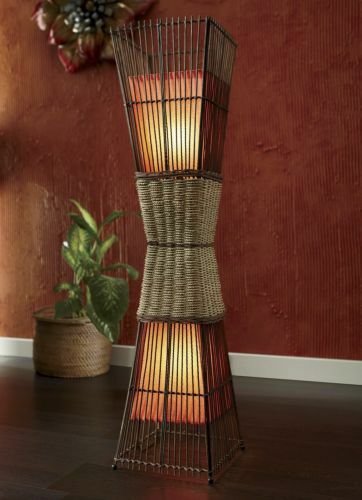 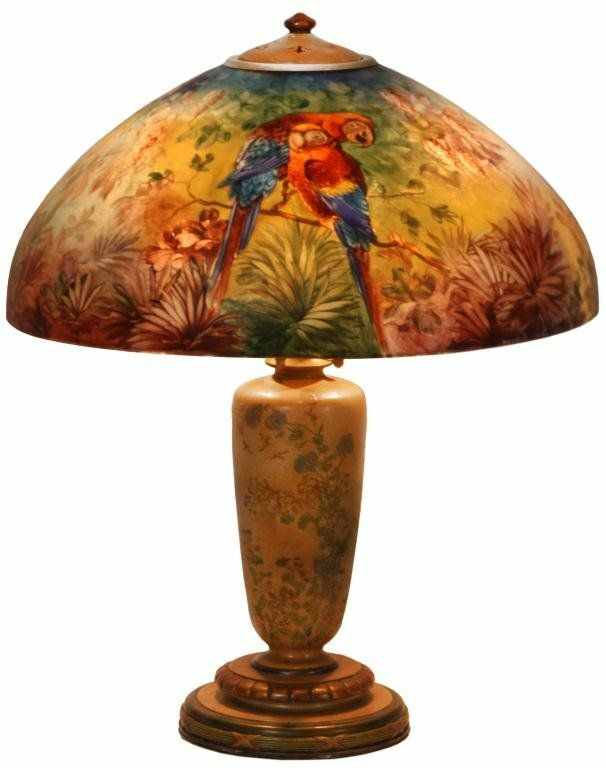 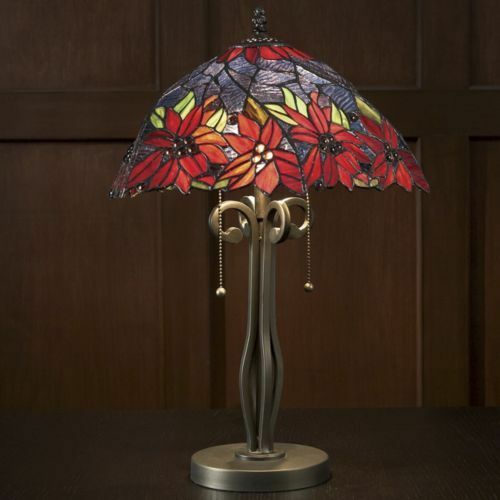 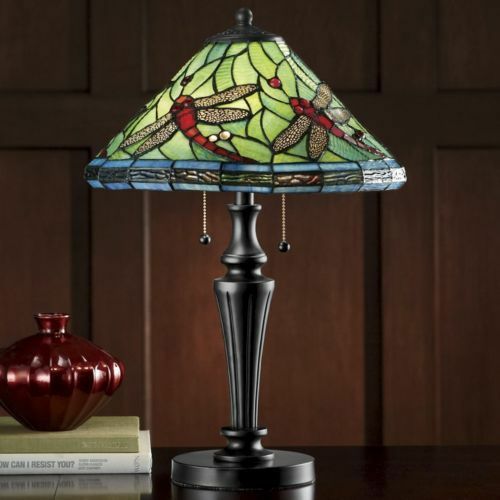 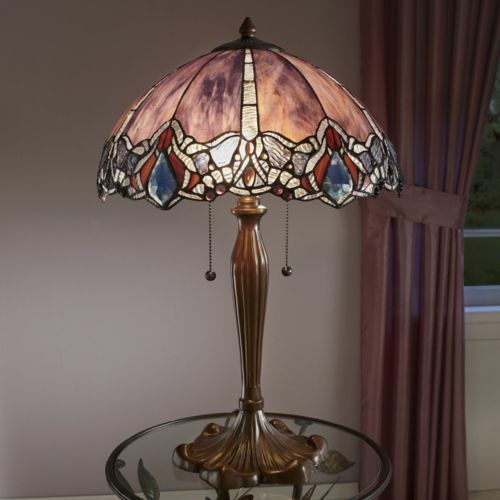 Simply touch any part of the metal base, and the lamp will light up. 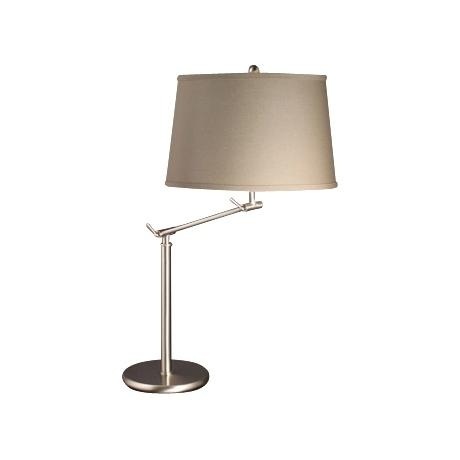 Lamps have low, medium and high settings—so touch them again and they’ll get brighter. 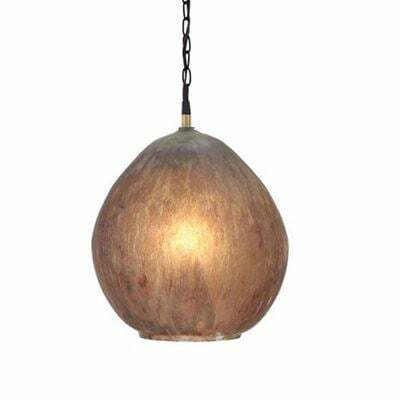 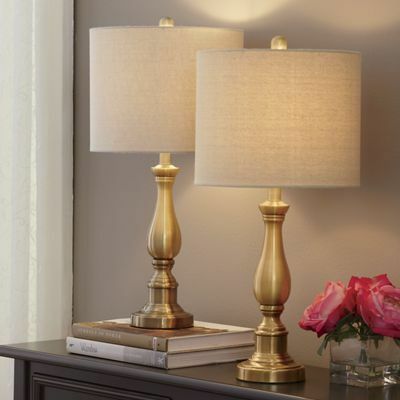 Each pair of lamps has a beige fabric shade and uses a 60-watt 3-way incandescent bulb max. 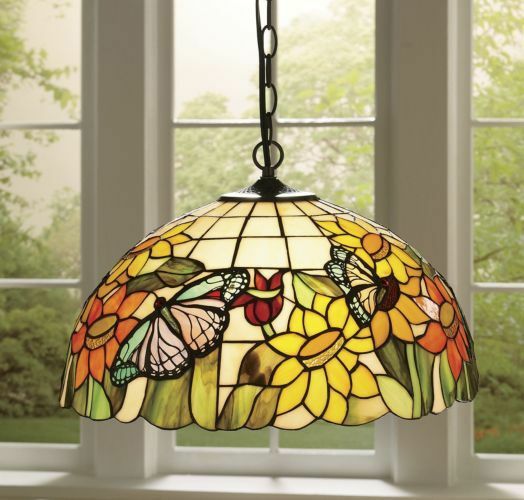 (no bulb(s) included). 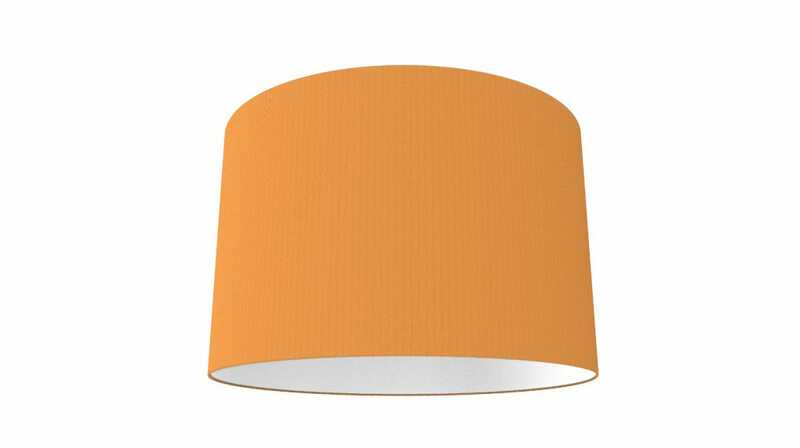 13″ diam x 25″ h.